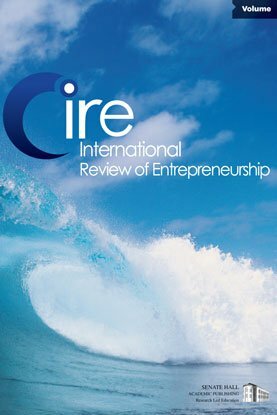 The present paper provides a conceptual framework to approach the domain of entrepreneurship education. First we offer a state of the art of the academic debate on entrepreneurship education. Then we identify and discuss key issues in entrepreneurship education research. We conclude giving insights into the relationships between key research issues and tracing further research avenues to foster the development of effective entrepreneurship education.